From shelves and wardrobes to Wood Kitchen Cabinets like Natural Oak Kitchen Cabinets, Breakfast Bar Furniture, Beds and Occasion Furniture, Goettling brings you furniture symbolic of cultivated & sophisticated living as renowned Kitchen Manufacturers in UAE. For nearly eight decades, Interlübke has created homes that are loved and cherished as much for their beauty as for their immaculate quality. 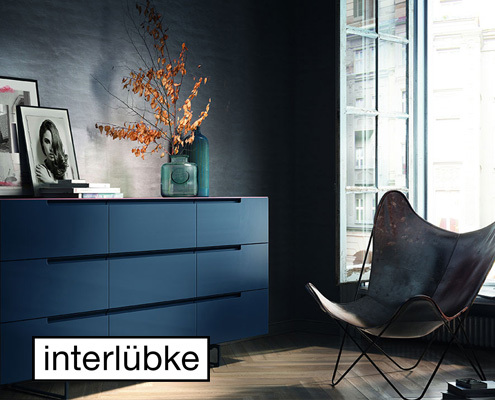 From shelves and wardrobes to cabinets, beds and occasion furniture,Interlübke is symbolic of cultivated living. Interlubke truly makes you feel at home. 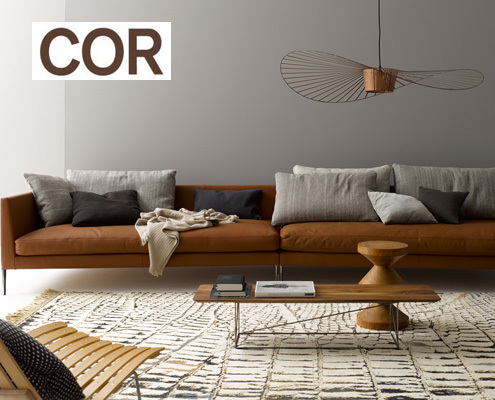 How long a given piece of furniture will last, whether it fulfills its function and is still considered someone’s favorite piece many years later is determined during the few weeks of its production at COR. Every bit of passion and precision that the label invests in its furniture is celebrated by the customers during the long life of the furniture piece. Of the 10,000 individual parts that is made in Dürmentingen, only 3 match exactly. The number reflects Kettnaker’s commitment to individual design. Virtually every piece of furniture that leaves their workshop is really is a unique item. Your home reflects your identity, and your identity is unique. 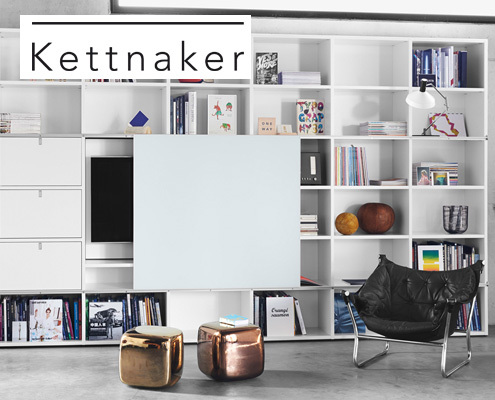 This is the guiding philosophy that has steered the development of Kettnaker’s domestic furniture ranges.